The Day Light School (2009-2012) - MPG Responsibility Now! 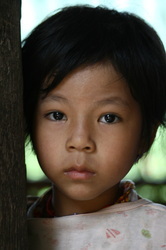 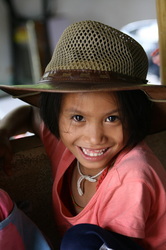 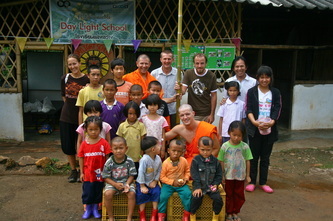 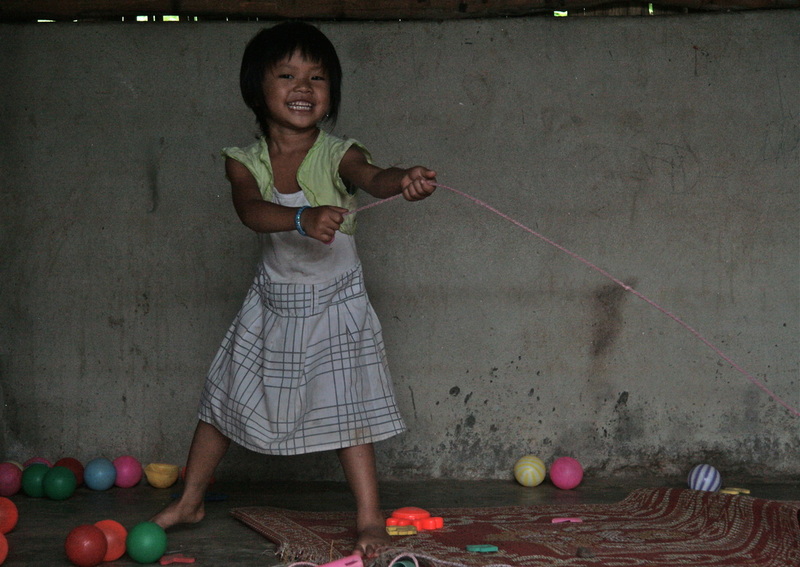 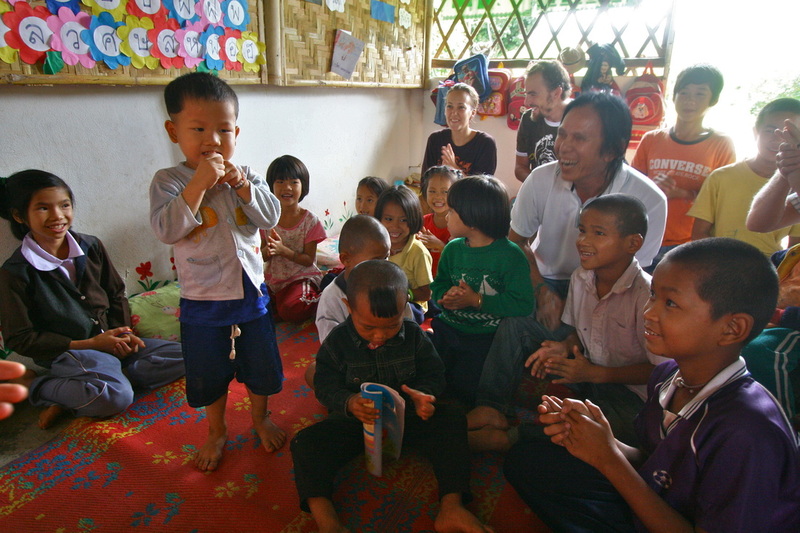 During his trip to North-West Thailand in 2010, Felix was introduced to the Day Light School. 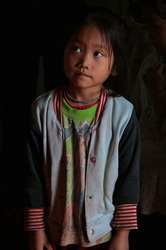 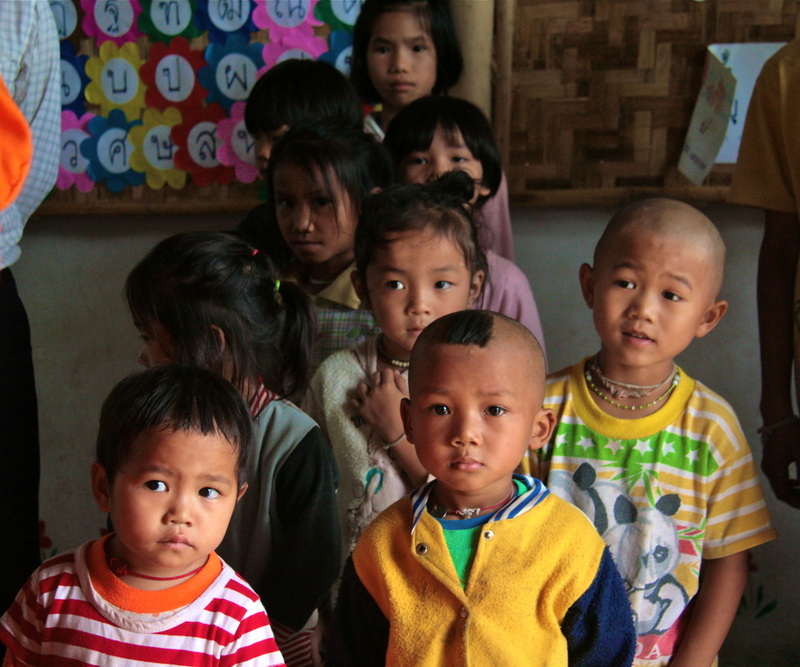 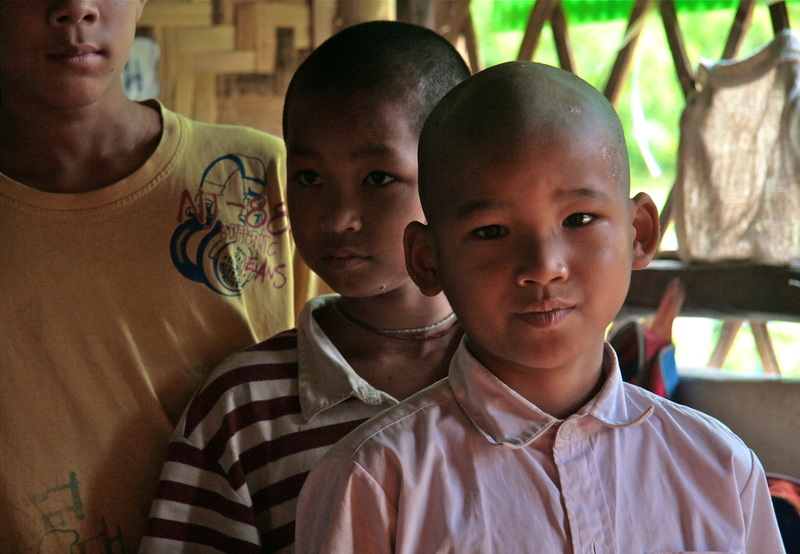 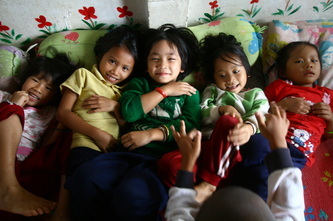 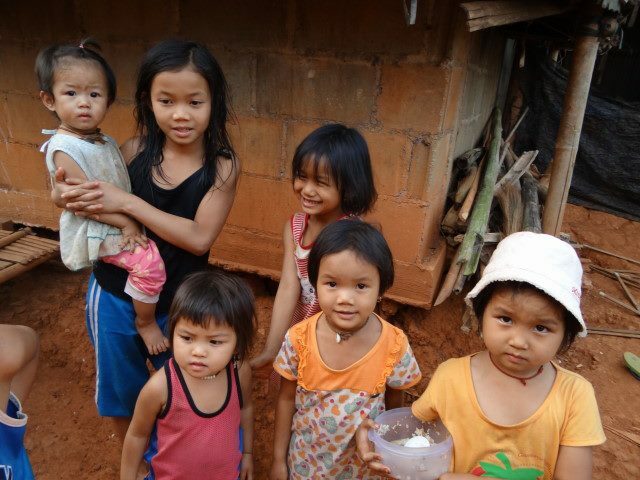 The school accommodated the children of the Shan refugees who had to flee Burma during the - still ongoing - civil war. Deeply marked by these events, MPG Responsibility Now unanimously decided to help these communities and the Day Light School by providing the school with the necessary funds in order to keep it from closing down because of financial struggles. 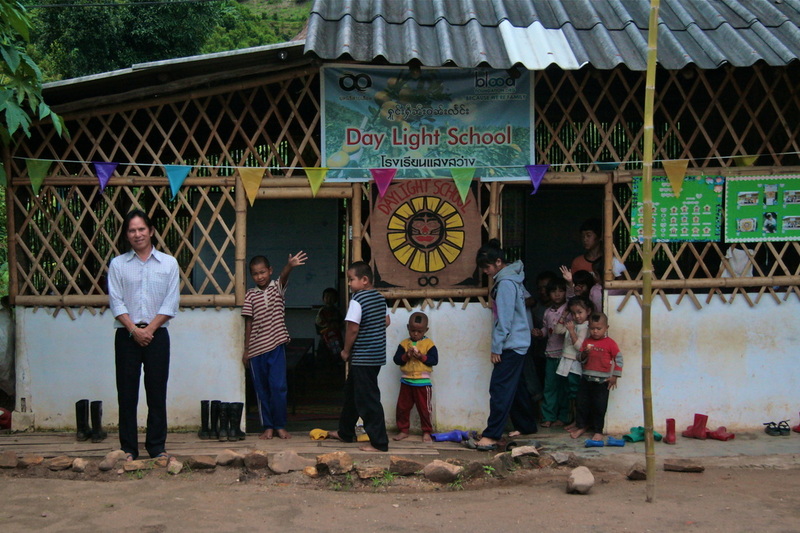 Unfortunately though, at the end of 2012, the Day Light School had to close its doors. 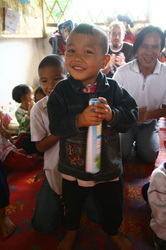 That was when MPG Responsibility Now decided to step up and build and run its own school, the Somwang School.